No man is an island. No farm or plantation is either. Everything is connected. Everyone should be mindful of the larger landscape (or seascape). What kind of ecosystem surrounds a farm or plantation? Where do rivers flow, where is wastewater discharged to rivers? What are root causes of deforestation? Which companies and communities impact and/or depend in the landscape? Can they jointly develop a vision for the landscape, balancing the various interests? Organizations with decades of experience working on conservation and sustainable land use: WWF, IUCN, CI and TNC. Miriam van Gool worked for WWF Netherlands for 9 years and has since advised various WWF offices. 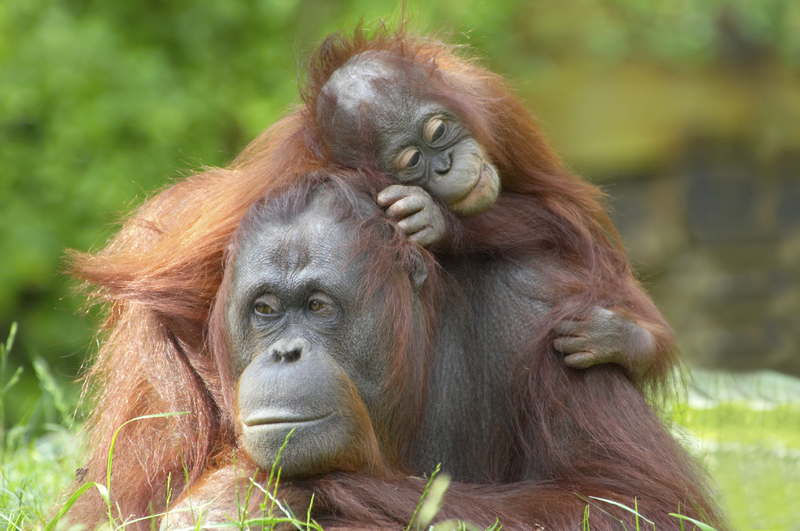 At WWF NL, one of the bigger projects she was involved in was the establishment of Sabangau National Park, home to one of the largest populations of orang utans in the world. More recently, IDH launched ISLA, the Initiative for Sustainable Landscapes. ISLA is an innovative multi-year program, working in landscapes that are all sourcing areas for one or more commodities, and are presented with major environmental and/or social challenges. Miriam van Gool supported IDH in the start up as Interim Director of the program (March-October 2014). To explore the landscape approach further, see the infographic developed by WBCSD and IDH here.